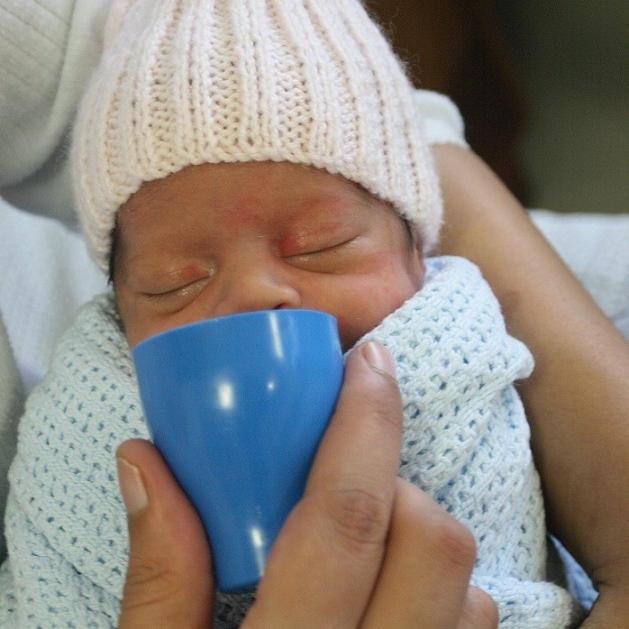 This World Breastfeeding Week, the Children’s Hospital Trust UK team is proud to announce three new partnerships to support our work with the community-based Breastmilk Bank and non-profit, ‘Milk Matters’. 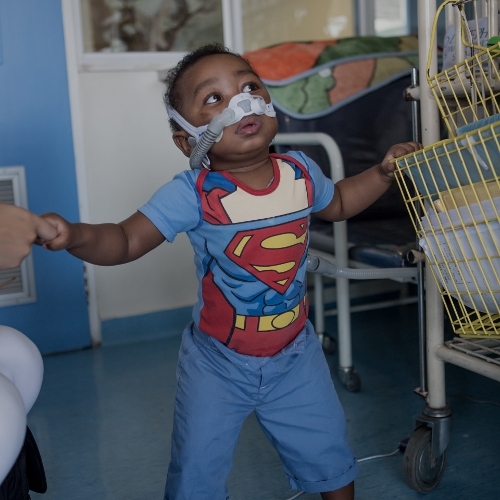 Thanks to the support of Ethical Currency, The Thomas Cook Children’s Charity and assistance from a grant from The Lord and Lady Lurgan Trust, Milk Matters can reach over 5000 premature babies across the Western Cape – giving some of the country’s youngest lives the breastmilk they need to survive. When a baby is born early, a lack of physical development and a compromised immune system leaves each young life exceptionally vulnerable – but there’s a simple solution. Expanding beyond the benefits of formula-based products, breastmilk contains all the nutrients an infant will need and is proven to reduce neonatal mortality. Experts in human milk banking, Milk Matters is working to give premature newborns whose mother’s milk is unavailable, access to this life-saving resource. As partners of the Children’s Hospital Trust, the three-year collaboration will see the team boost milk production by 45% and generate more than 5000 litres for distribution. 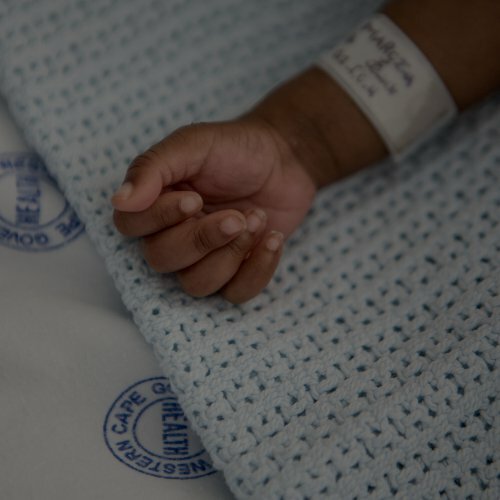 In addition, the team is also working with nurses from state neonatal facilities to give new mothers of premature infants the support they need to nurse their newborns. 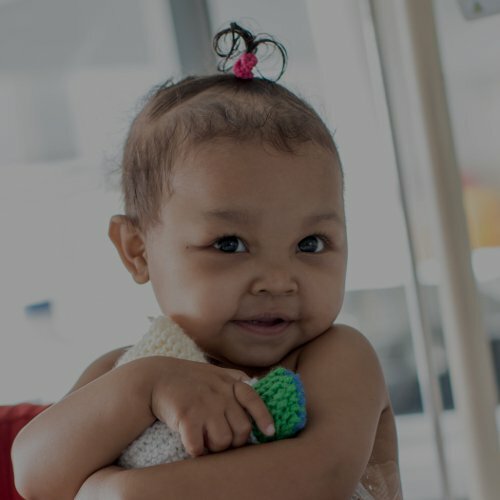 Together, the Children’s Hospital Trust and Milk Matters hope to reach more than 5000 newborns with this life-saving resource. As the world celebrates the 25th Anniversary of World Breastfeeding Week, the Trust would like to say “thank you” to all supporters for helping to make this life-saving work a reality. Because breastmilk really does matter.